Three exhausting-yet-exhilarating days are finally over… only now we’ve got three more ReveLAtions! Not sure I’ll be physically capable of speaking by the end of all this. I’ll be posting some pictures from the show soon, but until then, just wanted to let everyone know that we gave G4 a very early look at the next character to be revealed… expect it to air sometime next week! 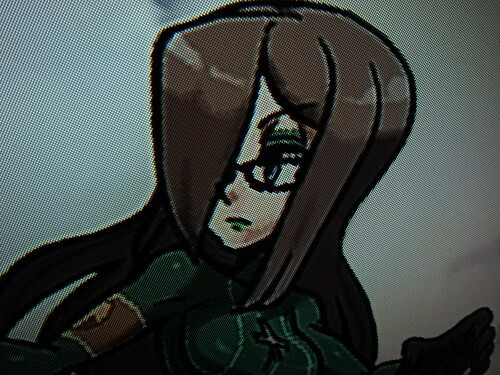 I’m kind of curious, will Parasoul and Umbrella play similarly or be different from one another? They may be sisters, but they are very different. 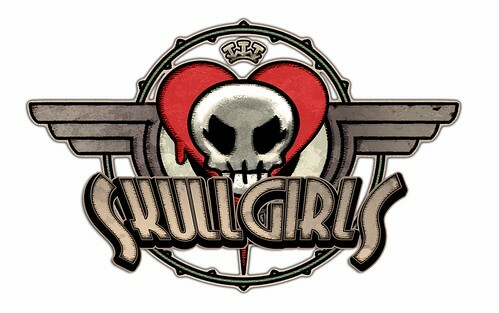 I don’t think they even have Christ or Satan in the Skullgirls universe! omg, I think I had a dream with her in it :3 Coincidence ?